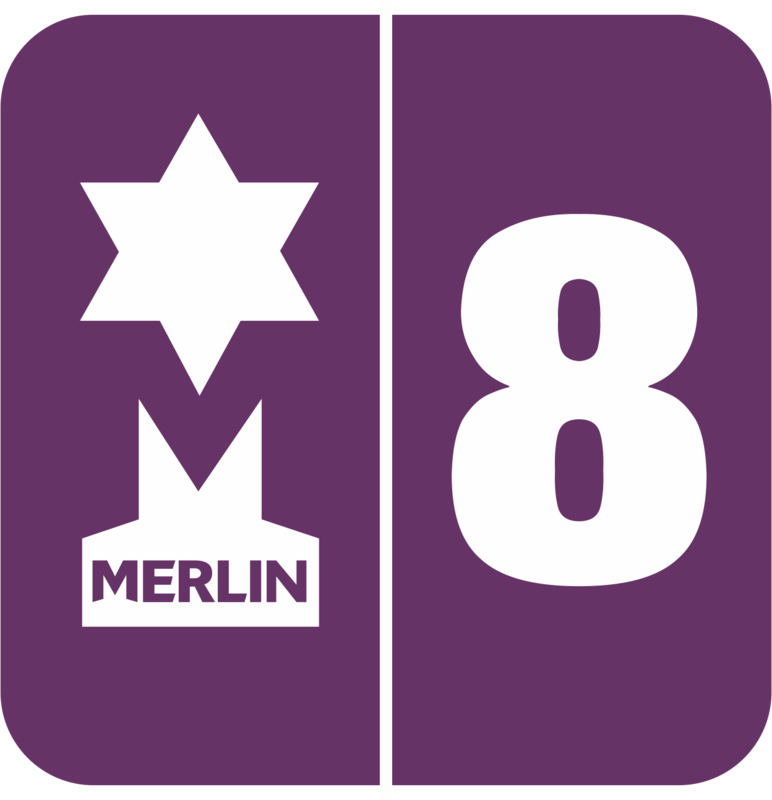 Merlin does not allow you to delete stock items; this is due to the fact that it is recorded in your data history within reports and transactions etc. However, you are able to 'hide' the item so that it cannot be seen in the stock file or searched within Merlin. 1. To do this, you need to go into 'Stock Control' and then click on 'Maintain Stock File'. Find the item you wish to 'hide' using the 'Product Code' or the ellipsis (…). Once the barcodes and pack sizes have been deleted, save the changes. 2. Once you have the item you wish to 'hide', click on the 'Status' button on the bottom right-hand side of the window. 3. It will show a window with check boxes for both Back Office and EPOS. Untick ALL of the boxes and click 'OK'. This has now been hidden and will not be found in Back Office or EPOS. If you decide to export the stock file, these 'hidden' products WILL show on the spreadsheet. The only way to know which products are live and are not is through the 'Product Status' Column on the spreadsheet. On the product you have 'hidden' the column will be filled with 'ABCDE'. You can then sort the products out this way. - When you export the data from Back Office (in the utilities menu) make sure that the 'Location' is set to the three hashes '###' otherwise it will show a default stock and therefore duplicate. - Products will duplicate if there is a barcode attached to the product that has been 'hidden'. - Products will also duplicate if there is more than one pack size attached to that product code.